There are 2 months between the release of the iPhone 8 and the release of the iPhone X. This means customers will be facing a dilemma: “Is it worth waiting for the iPhone X?”. 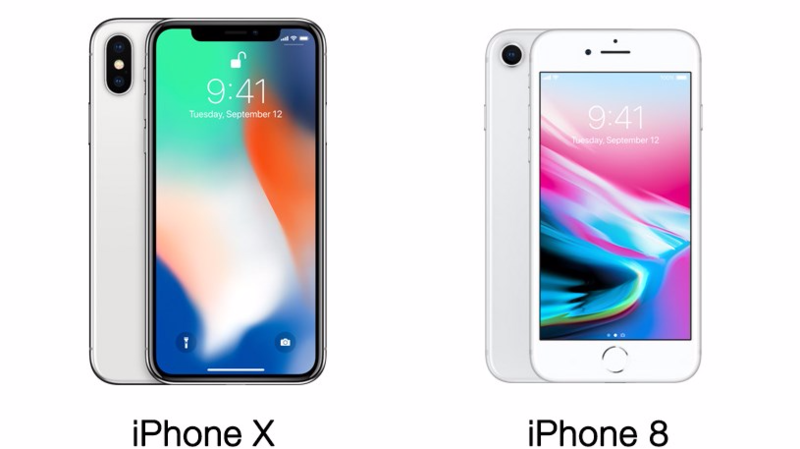 When Apple announced the iPhone X together with the iPhone 8, users were shown all the new features of both smartphones. However, many users are wondering if the iPhone X’s key features are worth the wait. Especially after Apple removed the fingerprint scanner and eliminated the home button to facilitate an edge-to-edge screen. This makes the iPhone X entirely different from the iPhone 8. In this blog are Qelp’s suggested answers on how operators can address them before the iPhone X goes on sale. How is iPhone X different from the iPhone 8? The screen. The iPhone X has an edge-to-edge screen with what Apple calls “Super Retina”. The HDR OLED screen is built to display more vivid colors, deeper blacks and a higher contrast ratio. Face recognition. Aside from Face ID, the iPhone X also uses the front camera array to continuously scan the user’s face and create an animated emoji, which Apple calls “animoji”. The same effects will also find their way into third party applications, as Snapchat demonstrated during the iPhone X release event. Selfie camera. The front-facing camera on the iPhone X will also bring the same enhanced photo functionalities found on the back camera of the iPhone 8+. They allow users to use the Portrait Lighting and Depth of Field effects when taking selfies. Price. The iPhone X will cost around 35% more than the iPhone 8 and 25% more than the iPhone 8+. The edge-to-edge display on the iPhone X means there is no longer a home button. 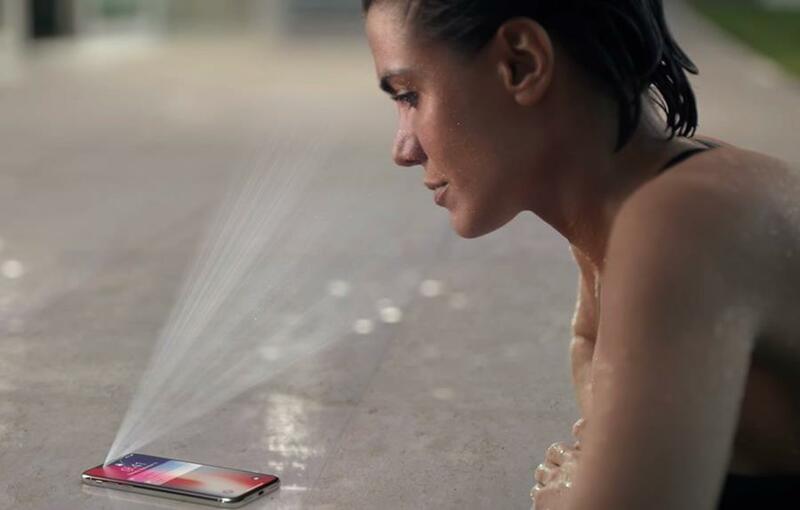 While Face ID replaces touch ID and its fingerprint-scanning technology, customers must also know how to reach the Home Screen of the iPhone, how to enter the multitasking menu and how to start Siri. To solve this, Apple has created a few “gesture” controls. Dragging a finger from the bottom of the screen all the way up will take the user to the Home Screen. Dragging up from the bottom only halfway up the screen will open the multitasking menu. Lastly, holding down the power button will launch Siri. Qelp will have online tutorials available to help users with this. What is Face ID and is it reliable? When looking at the iPhone X, customers will notice the dark notch covering a part of the top of the screen. Aside from being the phone’s most visually distinctive feature, the black bar also carries the device’s most noteworthy functionality – face recognition. The array of sensors, together with the front-facing camera, enable a new way of unlocking the iPhone called “Face ID”. According to Apple, the new feature is supposed to recognize the phone’s owner under any light conditions, whether the user is wearing glasses or not, but only with both eyes open and looking directly at the phone. After some hands-on testing, the media report that Face ID works reliably, but only when all the conditions are met. Finally, customers may become concerned about their privacy when using Face ID. Apple guarantees that all facial recognition data is stored only locally within a secure part of the phone’s chip and are not uploaded or made accessible to Apple or any third party. In Qelp’s next blog, we will help you address an iPhone user’s common problem – running out of storage space.